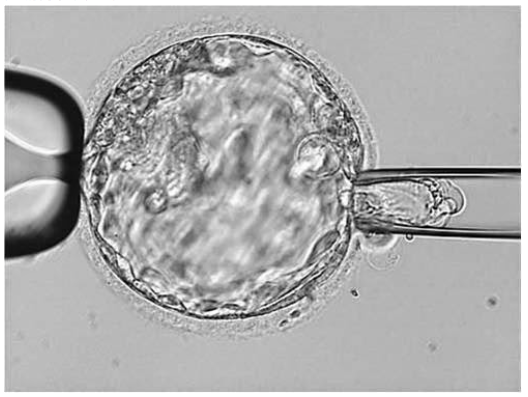 Preimplantation Genetic Screening (PGS) is using the cytobiopsy technique to obtain the cell from In vitro fertilized embryo. 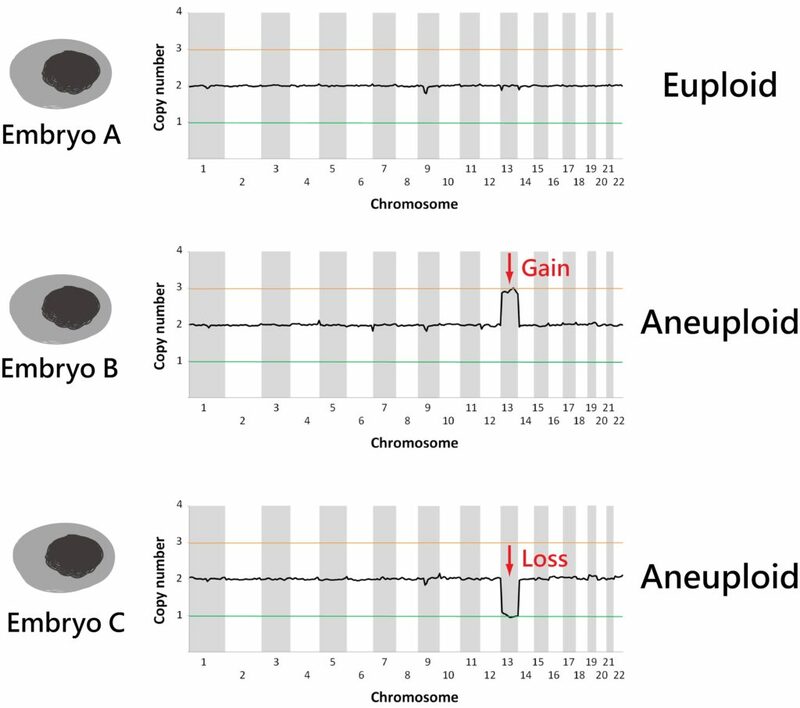 By testing whether the embryo chromosomes are euploid, we can choose the normal embryo undergoing implantation. 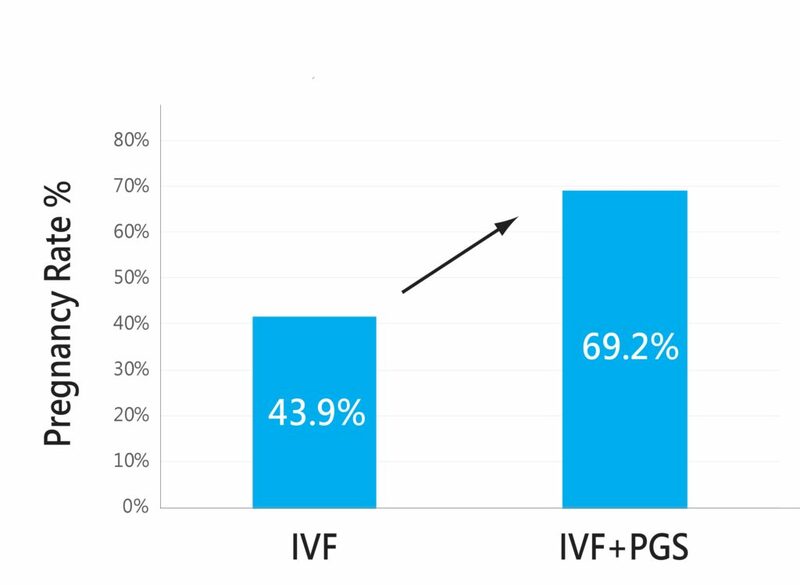 International literature also suggested that PGS can increase the pregnancy rate and reduce the possibility of fetal abnormality. 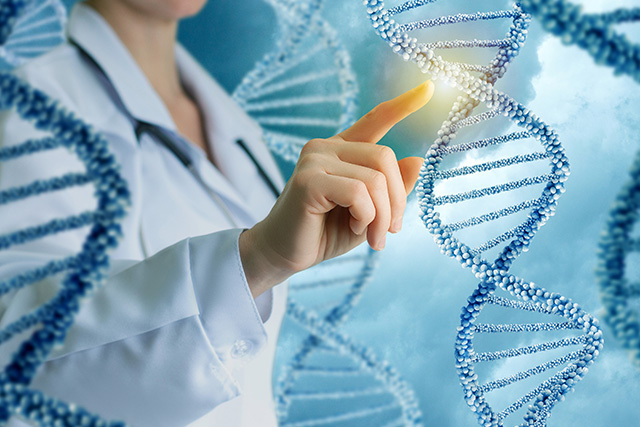 Feng Chi Biotech has utilized illumina Next Generation Sequencing (NGS) platform to test whether the embryo chromosomes are euploid or not. 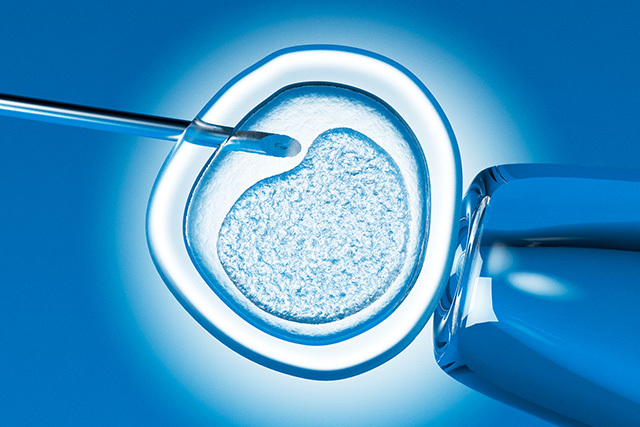 We use the most advanced technique and stable analysis as well to provide fast and convenient examination process. Thus, you can obtain the accurate analysis report and furthermore increase the pregnancy rate.